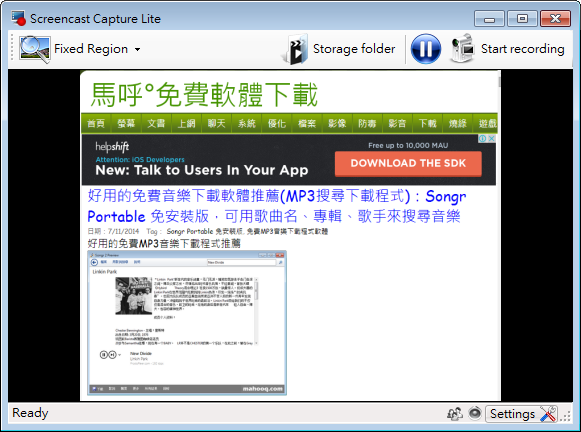 Screencast Capture Lite is a tool for recording the desktop screen and saving it to a video file, preserving quality as much as possible. However, this does not mean it produces gigantic files which take a long time to be uploaded to the web. The application encodes everything using solely H624 in an almost lossless setting.